During the Ubuntu installation, I selected Docker Engine as part of the deployment setup. By default the Docker Engine Service is run by Snap. 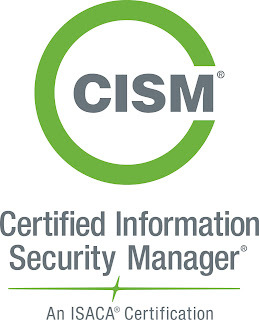 My environment uses web proxy to hit the Internet and internal DNS servers only are allowed. Docker Daemon or Docker Containers must use web proxy and internal DNS to hit the Internet. > sudo docker build --build-arg http_proxy=http://myproxy.domainlocal.tld:8080 --build-arg https_proxy=http://myproxy.domainlocal.tld:8080 -t dockerhubname/imangename . 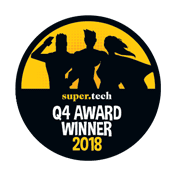 And to close the year 2018, I have been nominated and won the Q4 Individual Award! 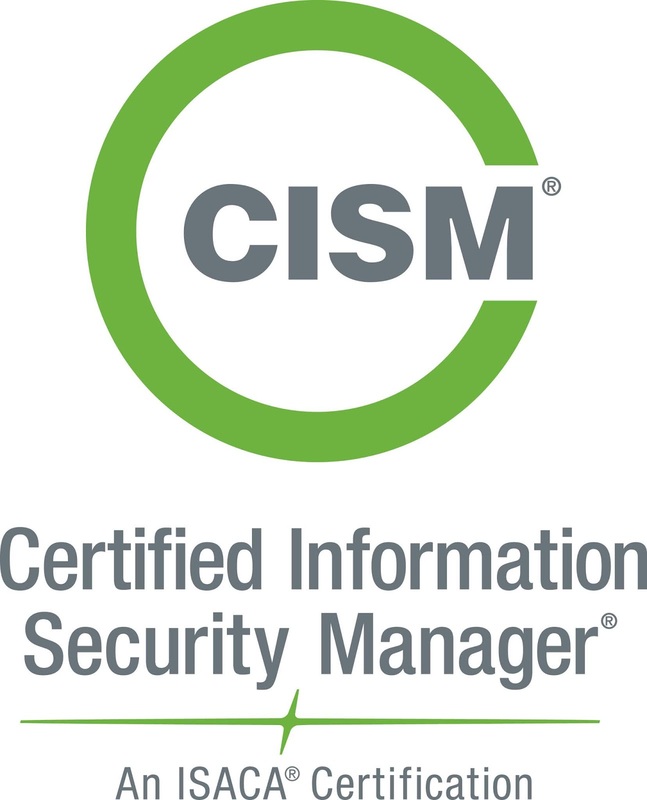 Passed CISM exam today, yay!! 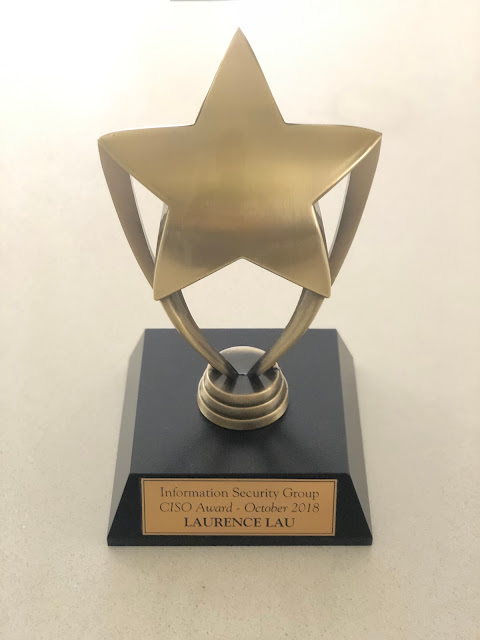 Got another one CISO Award ! !